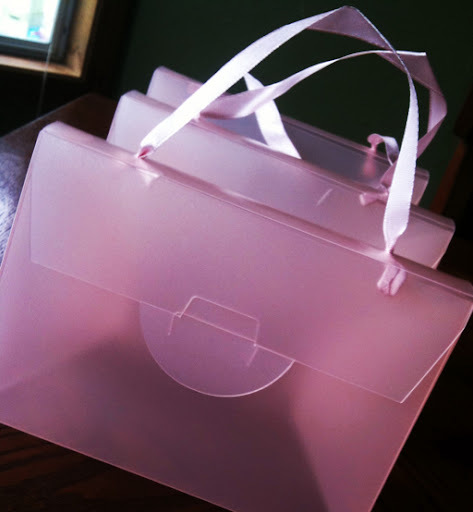 How cute are these little pink purses? Fill them with candy jewelry or kid friendly nail polish and lip gloss for an adorable party favor. We will have these available online and in the shop Monday. You can even add a little custom sticker with each child's name or monogram!